We design tough, durable packaging that performs in the most challenging environments. Whether you need a packaging solution in tough poly or multiwall paper, you can expect superior performance that protects your brand and your business. We serve markets as diverse as building materials, lawn & garden and chemicals & minerals. 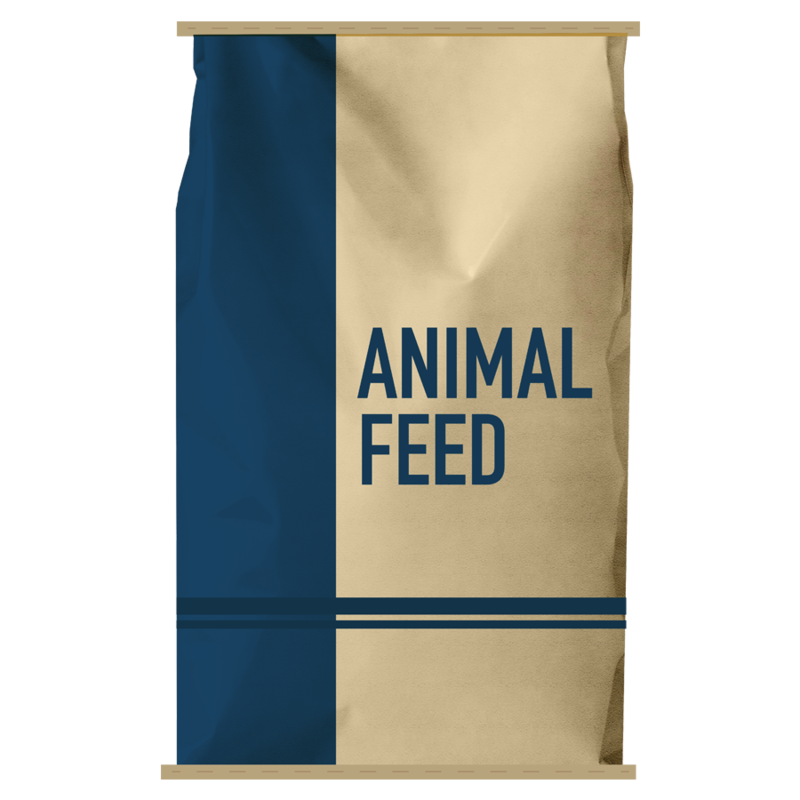 High-performance premade bags and rollstock are engineered for superior machinability on your filling lines. Extensive expertise in extrusion enables us to scientifically develop complex layered structures and laminates for all applications. You’ll experience less sifting and extended product lifecycle. Select from a variety of paper, plastic, and woven polypropylene premade bags. Or choose performance-engineered packaging with special coatings and barrier options to ensure product protection under the harshest conditions. We also offer specialty Dartek® Films for your industrial processing, composite manufacturing and art & archiving needs. Serving up freshness and protection in a big way! Ask us about our SFI, SQF, AIB, and ISO plant certifications!